If you are visiting Uppsala on a day trip from a vacation in Stockholm Sweden, the city is one of the most historical places in Sweden. In fact, one of the most popular Uppsala things to do include visiting the popular Viking burial sites, located just outside the city. The city has a large student population, as it is home to Uppsala University which is the oldest institution in the Scandinavia region and one of the main centers of higher education in Europe. The Uppsala Tourist information center, located at Fyristorg 8, Uppsala, is a great place to stop by if you are visiting the city for the first time. At the center you can find about what is happening in the city in terms of events. Also, you’ll be able to grab maps and brochures of the city. Gamla Uppsala, located in the outskirts of the city, is an important historical site where you can find many archeological remains. Uppsala Cathedral is the oldest cathedral in Scandinavia built in the 15th century. The cathedral is also the burial site for members of the royal family and King Gustav Vasa is buried here in the chapel. The cathedral is also home to a treasury museum, where you can see burial artifacts and a collection of textiles. 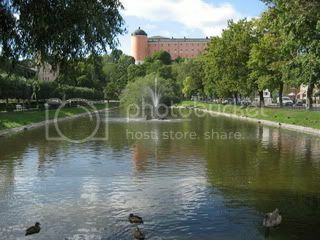 Uppsala Castle is a 16th century castle which is today the residence of the governor of Uppsala County. In fact, the north tower room is used for meetings and receptions. You can take a guided tour of this lovely castle and visit the Uppsala Art Museum. The Victoria Museum of Egyptian Antiquities (the Gustavianium), located at Uppsala University, is home to a stunning collection of ancient Egypt artifacts that range from pottery to tombs. The Uppsala Reggae Festival, held in August, is one the biggest Reggae events in northern Europe, and one of the five biggest music festivals in Sweden. The Culture Night, held in early September, is an important cultural event and one of the most popular Uppsala things to do in the autumn. 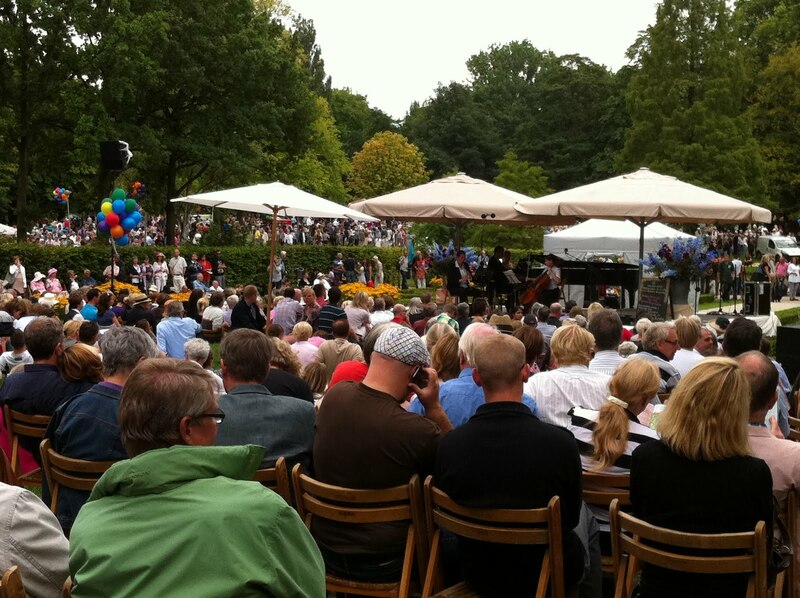 At the event, hundreds of artists perform along the streets of Uppsala. Being a student town, Uppsala is home to the lively student ‘nations’ which offers a variety night scene reminiscent of Amsterdam clubs. However, if you are looking to get into Uppsala University student ‘nations’ to enjoy the nightlife, you need to be a student there or in your own country. If you are a student, you can get a Student Guest pass from the ID office at Övre Slottsgatan 7, which allows to attend any student ‘nations’. If you are not a student, a popular place to hang out is Bowlaget complex. This place is home to a bowling alley, bars and also a restaurant called Svensson which turns into a nightclub in the evening. Uppsala weekend markets are some of the best places to shop for souvenirs such as Swedish crystals, and grab a bargain on old vinyl records and porcelain goods. Once such place is the Uppsala Flea Market held on Saturday between 8am and 3pm at Vaksala Square. In terms of shopping malls, one of the biggest one in the city is located in the town of Gränby. The Gränby Centrum shopping mall has close to one hundred shops that range from clothing stores to household goods stores.